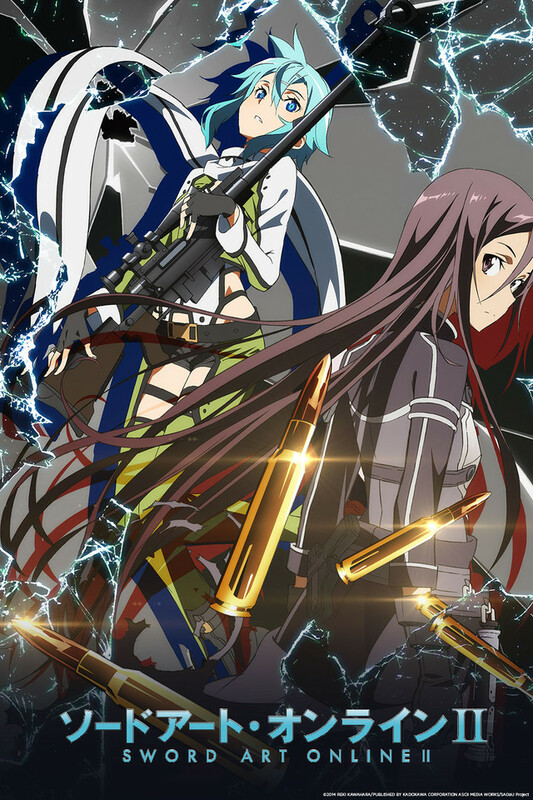 My latest review for Anime UK News review covers the “Gun Gale Online” arc of Sword Art Online II. Issue #28 of MyM is out now. Manga review in this issue are Seraph of the End, Girls und Panzer, Sword Art Online: Fairy Dance and Battle Royale: Angels’ Border. The new MyM Magazine is out now. My manga reviews this week cover Sword Art Online: Aincard, Eden, Sweet Blue Flowers and Say “I Love You“. 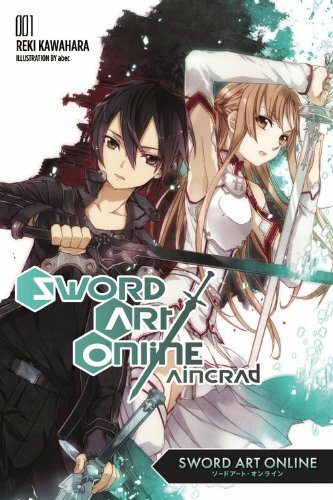 New review for Anime UK News, covering the original Sword Art Online light novel. 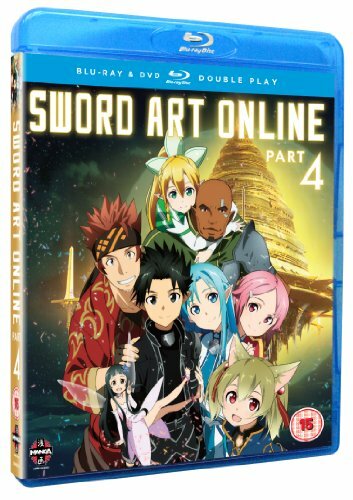 New review for Anime UK News is of the four and final (for now) part of Sword Art Online. 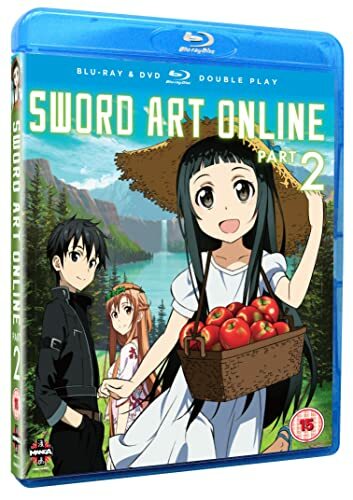 My latest Anime UK News review is of the second part of Sword Art Online.